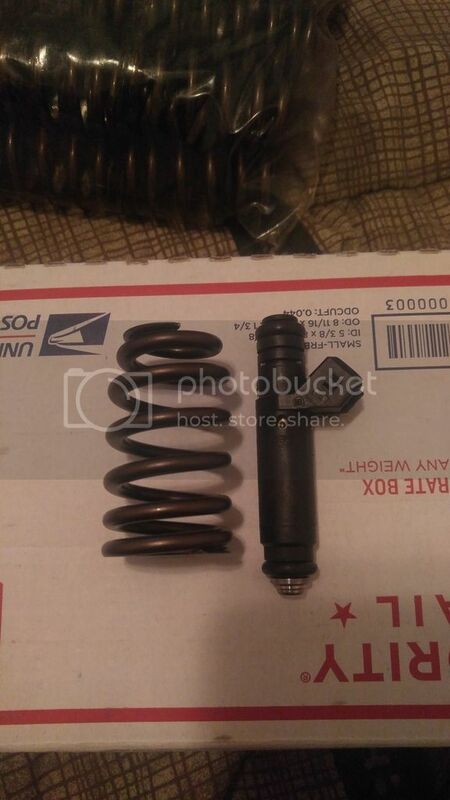 Thread: S1x cam, double roller, 105# springs for your intercooler!! #1 S1x cam, double roller, 105# springs for your intercooler!! 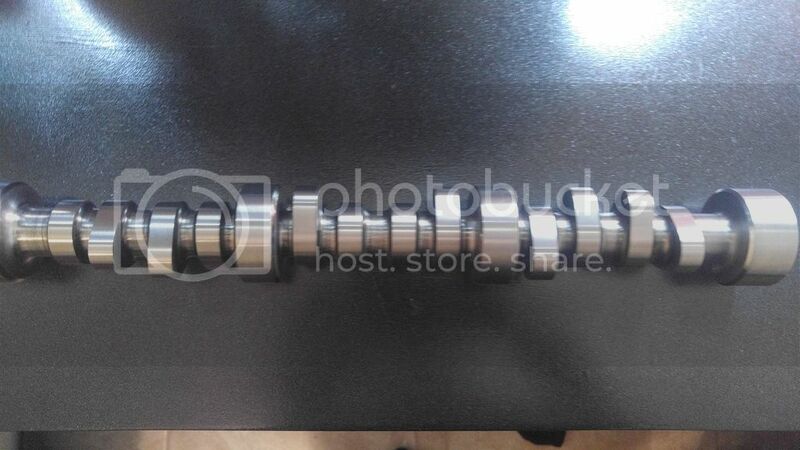 Hello I have a brand new s1x cam, a double roller timing set with machined oil pump cover and comp cam 105# springs. Springs and roller have approximately 8k miles on them. I'm looking to trade for a gen 3 intercooler setup. I might consider adding a little cash if you have a nice setup. Thanks. #2 Re: S1x cam, double roller, 105# springs for your intercooler!! Just figured I'd ask if you still have this stuff? 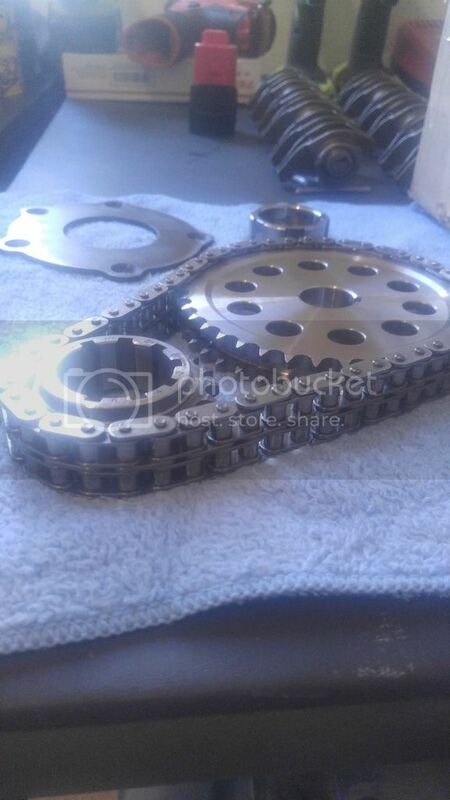 Do you need a double roller timing chain with 105# valve springs?